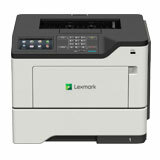 Black & white printers for sale at the best price in Melbourne. 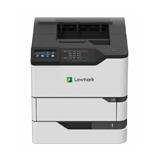 Copywell sells a range of reliable black and white printers that are network compatible with impressive print speeds and quality. 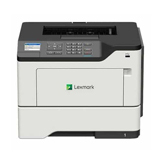 These machines boast the lowest running costs while providing optimum performance. Amazing black and white desktop printing performance at its best. 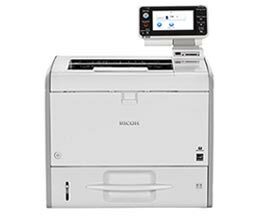 For more information regarding our range of new and used Lanier, Ricoh, Kyocera, Fuji Xerox, Samsung or Canon black & white printers sales and repair solutions, simply contact us direct on (03) 9793 7773 or via our enquiry form. Our staff look forward to assisting you with all your home and office printer, photocopier and fax requirements.